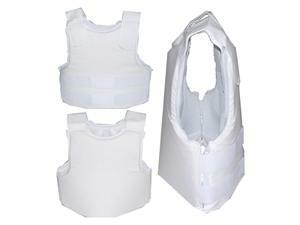 Basic Bulletproof Vest (BA-01)The universal bulletproof vest is made of advanced UHMWPE (Ultrahigh molecular weight polyethylene). 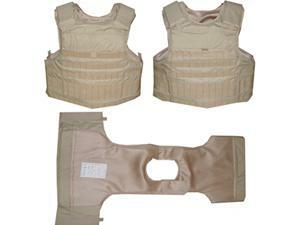 The vest’s front, back and side are all covered with ballistic materials which have achieved NIJ 0101.04 level IIIA. 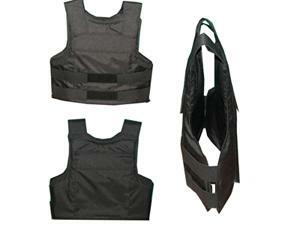 General Bulletproof Vest (BA-03)The working environment of troops, police and security guards are extremely dangerous. To solve this problem, Armorus can provide you with the NIJ0101.06 level IIIA security armors. Police Bulletproof Vest (BA-06)Being a police officer can be a very dangerous job and they spare no effort to keep us safe. To protect police from danger, we can provide NIJ level IIIA bulletproof vests weighing 3.3kg, and featuring a protective area of 0.44㎡. 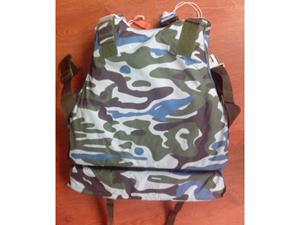 Floating Bulletproof Vest (FBV-01)This floating bulletproof vest is designed for people who work by water. Internal polymer polyurethane can provide up to 250N of buoyancy in water. 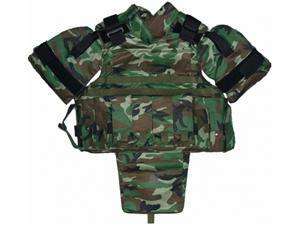 Even in water, this upper body armor is still capable of providing NIJ level IIIA ballistic protection. Pasgt PE Bulletproof Helmet(BH-01)When entering high-threat-level environments, a ballistic helmet should be provided to keep the wearer safe and composed. 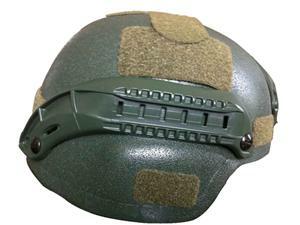 The ballistic helmet is made of PE, and features an NIJ level IIIA bulletproof rating to resist bullets. PASGT Aramid Bulletproof Helmet (BH-05)This aramid bulletproof helmet is tested and approved by NIJ0106.01, achieving NIJ level IIIA. 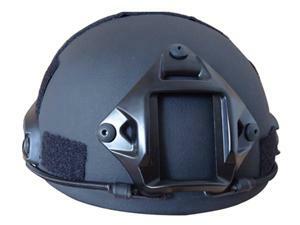 The bulletproof helmet is made of aramid fabric to prevent users from bullet penetration. MICH Advanced Aramid Bulletproof Helmet (MICH-A02)Protection on a soldier’s head is essential for survival on the battlefield. 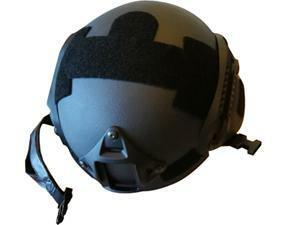 This military ballistic helmet utilizes aramid fabric and only weighs 1.5kg providing level IIIA protection, which can help prevent head injuries and deaths. Pasgt Advanced PE Bulletproof Helmet (PASGT-P02)Soldiers and police around the world all face life-threatening danger when executing missions. 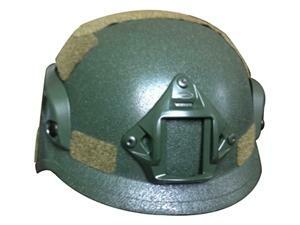 This military tactical helmet can provide them with remarkable ballistic protection. MICH Advanced PE Bulletproof Helmet (MICH-P03)For current tactical teams, an excellent ballistic helmet is a necessary personal protective device. 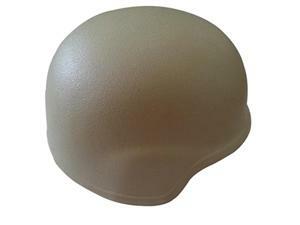 Good army combat helmets can offer you double protection, as they protect your head from bullets and general impact. 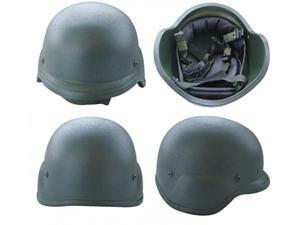 Non-Nail PASGT Aramid Bulletproof Helmet (PASGT-A400)This military ballistic helmet features an IIIA bulletproof level rating. With a light weight of 1.5kg, the helmet allows for long-time wearing and prevents you from various external threats. 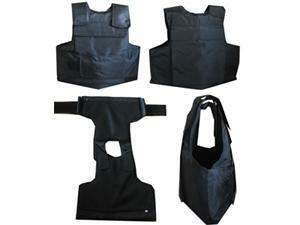 Armorus is a specialized supplier of self-defense and personal protection products located inChina. 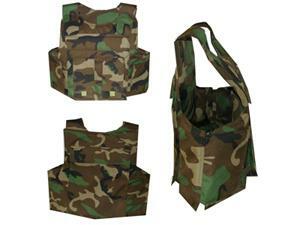 We offer an extensive line of products, including bulletproof vests, ballistic plates, bulletproof shields, anti-riot helmets, stab proof vests, and more. 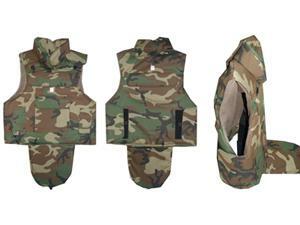 These body armor and ballistic products have become the preferred products for armed forces and police in the battlefield, counter-terrorism campaigns or other ballistic threat environments. 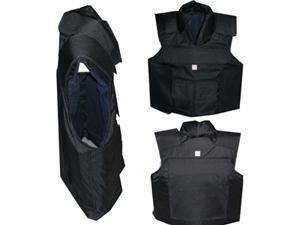 They are specially designed to help prevent fatal injuries by offering great protection for vital body parts. At Armorus, we strive to provide superior bulletproof vests, ballistic plates and anti-riot equipment to customers worldwide. To achieve this, we acquire synthetic materials from dependable suppliers, use state of the art production techniques, and manufacture our products in accordance with international agreed NIJ standards. 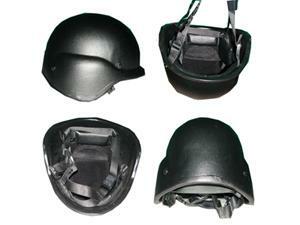 Hence, customers can feel secure in purchasing and using our bulletproof helmet, anti-riot suit and other products. For further information, please contact us. We look forward to working with you.